There’s nothing like the freedom of the open road when you hire a motorhome and take to the open road in search of the horizon. At Priory Rentals, we’re well aware that there are beautiful roads and even more beautiful destinations just over the horizon, even when that horizon is beyond the UK’s borders across the channel and have always been delighted to arrange for our lovely customers to drive one of our motorhomes onto a ferry to explore the continent on a European Road Trip. 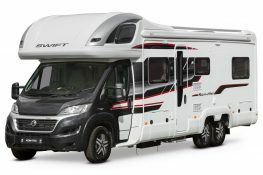 With all things Europe related being a little up in the air at the moment, if you’ve ever been inclined to go on a European road trip in a motorhome, then why not book it now while it’s on your mind and there’s still free and frictionless access to our beautiful continental neighbours? Until the end of March, you’re free to travel between European countries as you please, we hope that little if anything will change after that, but for the moment, make the most of that precious freedom. While, for the most part, you’ll be mostly concerned with the rules of the road, visiting another country isn’t all about the driving, that’s merely a means to get there. What you’re really taking a European Road Trip for is to experience the places themselves, seeing for yourself what’s similar to and what’s different from life back home. Whether you’re going to plan your roadtrip in intricate detail, or take a less structured road trip, you’re bound to have some idea of the countries you’re likely to be driving in. WIth this in mind, research the driving rules of each of them. While for the most part they’ll be based on common sense and more the same than they are different, there are often nuances which could be costly if you don’t observe them. 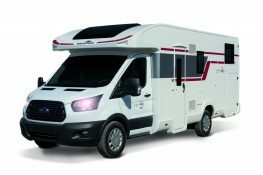 If you’ve hired a pet friendly motorhome, then you’re able to take your four legged friend on a tour of Europe along with you. But, as with driving rules, there are laws about dogs which can vary from country to country, so it’s worth checking up on them before you leave. Also, do ensure that before you take your dog on holiday that he or she has a microchip and all the injection he or she needs well in advance of your trip. If you’re heading off on to tour the continent, it’s entirely possible to just drive where the mood takes you, but with the vastness of Europe, it’s probably best to settle on an ultimate destination to head in the ‘general’ direction of and allow your curiosity to distract you along the way. 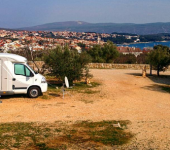 One of the best thing about taking a European Road Trip in a motorhome is the network of ‘Aires’ – motorhome stopovers which are largely free to use and paid for by local authorities. There are campsites too, but Aires are a uniquely European thing and something for which there’s no real UK based equivalent. Facilities at Aires may be basic (although not always) and you can’t set up anything outside, but it’s good to know that wherever you are, there’s always going to be somewhere you can park up and spend the night without fear of being moved on. Making them perfect for unplanned, unstructured wandering. Another way to get the most out of a European Road Trip is to settle on the places you’re intending to see and the countries you’re going to visit and to plan a route in as much (or as little) detail as you like. 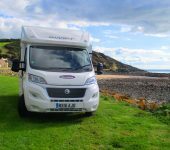 This method allows you to fit lots in, but don’t get so caught up with your itinerary that you miss out on the unexpected hidden gems which are often the best part of a motorhome adventure. 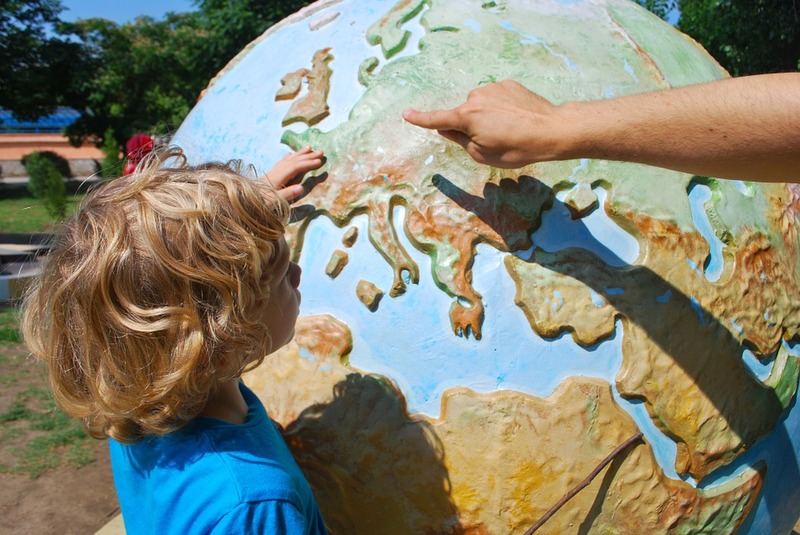 Depending on how long you have and where you’d like to go, why not start with a large map of Europe and mark down all the places you’ve always wanted to visit. Starting from Calais, draw as logical a route as makes sense between all those destinations and consider whether you could cover this distance and see those places in the time you have available to you. Bear in mind that too tight an itinerary can be exhausting and might sap the fun out of your adventure, so do try not to be too ambitious! Will this be your last chance for a European Road Trip? With circumstances relating to the UK and Europe’s future still being a little on the vague side, the end of March way well usher in some changes to the way we can currently come and go as we please within Europe. 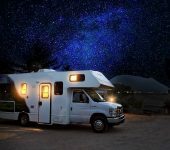 While we hope that we’ll always be able to load up a motorhome and take to the road wherever it leads, there may be additional things to bear in mind from the start of April, so why not take advantage of the freedom you have right now and enjoy unfettered access to the continent before that happens? Contact us to book your European Road Trip and enjoy the experience of touring the continent and all the discoveries it will surely bring.